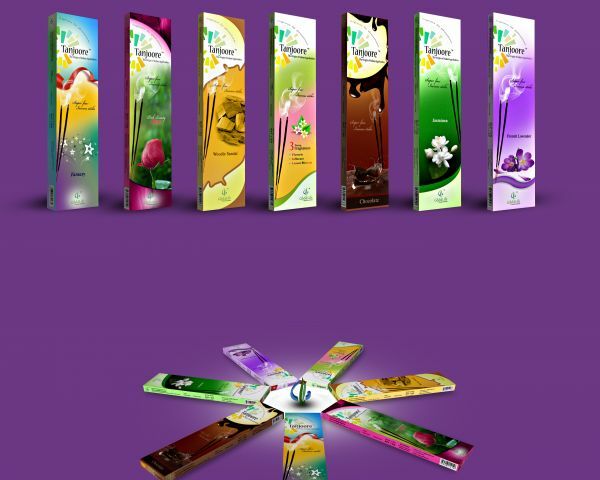 Goodlife premium products is an manufacturer of FMCG products. We have quite a big list of products in pipeline. Initiallly we have launched Agarbathi product in new brand name Tanjoore in 7 different flavours with offer buy one get one free. Distributors wanted all over tamilnadu for our productts.